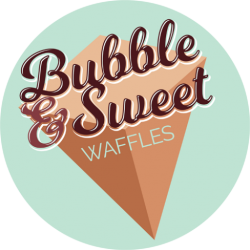 Bubble & Sweet Waffles are East Anglia’s ultimate festival dessert. Only Using the best quality Dairy & Non Dairy Ice Creams, Cream and Toppings. Don’t get average, get Bubble & Sweet. Created with a passion for all things naughty and sweet. You can now get a taste of our Hong Kong Waffles at ours or we can Waffle at yours. For more information about private events or festival enquiries get in contact. Bubble waffles were born in the 1950s when a grocery store received a poorly packaged shipment of eggs, where all broken. However, instead of throwing them away, the store owner mixed the eggs with a simple batter mix and poured the mixture into two iron-cast molds shaped like honeycombs. 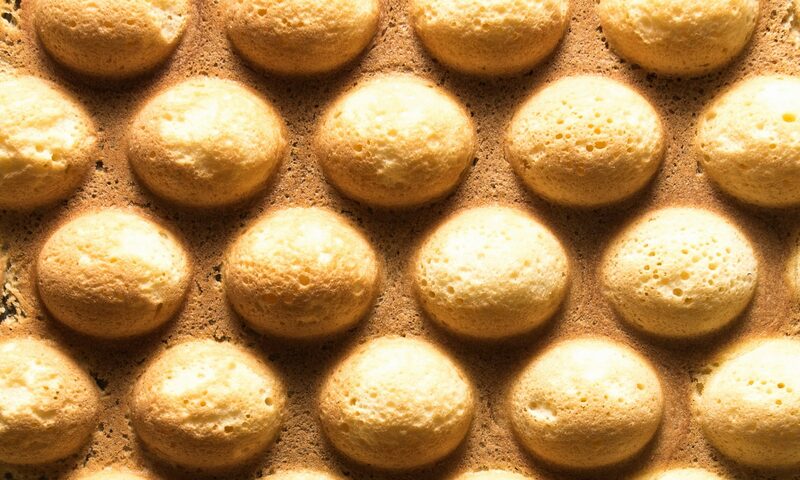 Holding the molds over a charcoal-fired stove until the batter was completely baked …… Ta Dahhhhhh The Bubble Waffle was born. Fancy a sweet treat different from the norm at your up and coming event? With 10 years events experience behind us you know having Bubble and Sweet Waffles to offer your guests will be that cherry on top to make that celebration POP! For enquiries including booking Bubble & Sweet Waffles for a private event please get in contact using our form below.